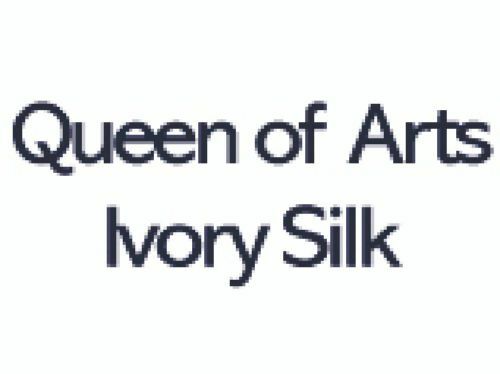 Queen of Arts Ivory Silk is a premium quality, two-sided paper and board range. It has an ivory tint, giving it a classic look. Use For: High quality brochures and general promotional work including covers, folders, invitations and menus.